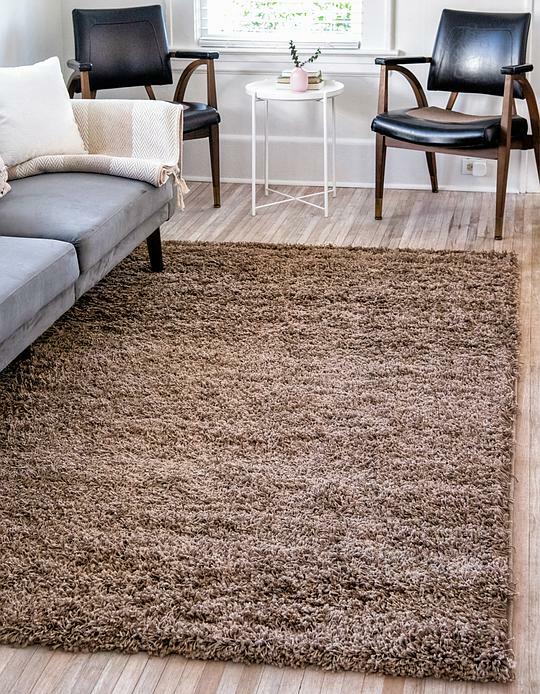 Send me an email when this rug is back in stock. 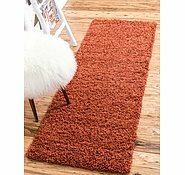 Colors include: Sandy Brown, . 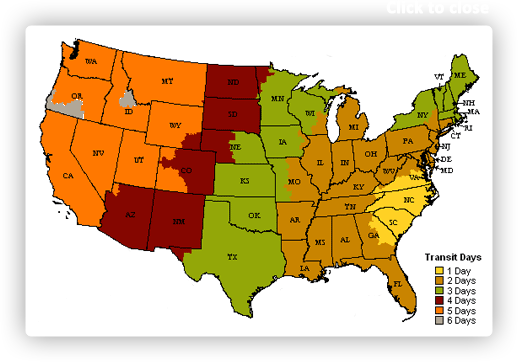 The primary colour is Sandy Brown. 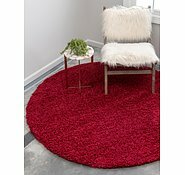 4' x 6' Solid Shag Rug is rated 4.8 out of 5 by 457. 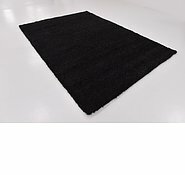 Rated 5 out of 5 by TraceyJ from Black Shag Rugs I bought 3 of the black rugs online from Australia. 183cm x 275cm, 152cm x 245cm, 122cm x 183cm sizes and total weight 27kgs. Included in the price was free express shipping, which took a week from the US!! It was unbelievably quick. 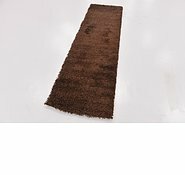 Not only was their service excellent and helpful online but the rugs are excellent quality. 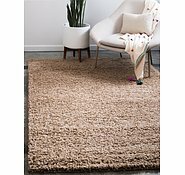 To pay just under $400 including the shipping and for such big high quality rugs is SO good! They were well packaged and rolled up in a tarp packaging. They were exactly what I wanted and sometimes you don't know what you are buying from online. I highly recommend them. 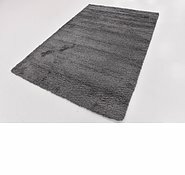 Rated 5 out of 5 by Sarah92 from Arrived quickly, exactly as described I purchased one of the Navy Blue 152x245cm solid shag rugs 6 days ago and it was delivered exactly on time by DHL today. Really impressed with the speed of the shipping as well as the quality of the rug. It's literally exactly as pictured, including the colour. 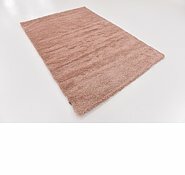 I purchased the regular underlay and it's fine for my purposes. 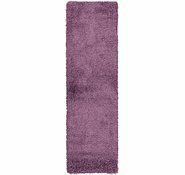 I did accidentally make a small cut in the underlay as I was opening the rug as it was just underneath the outer packaging, so just take care when you unwrap your rug. I don't know how they make this so cheaply but I am amazed by the value. Rated 5 out of 5 by Tattssanchez from Excellent service!!! Great quality, great service, quick delivery, great pricing way cheaper than anywhere else in the country, highly recommend. 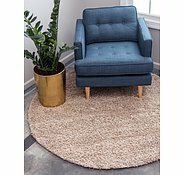 Rated 5 out of 5 by Priya Nish from Exactly as pictured & very happy with the purchase We ordered a Turquoise 5x8 rug just 3 days back. Unbelievably super fast and free shipping to Aus! 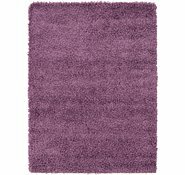 We absolutely love the rug and the color was exactly as pictured. Goes so well with the theme of our living room. Added the Superloc rug pad and that makes it even better and soft. Just a mild odour from the rug pad which is normal I guess and should go away soon. For the price we paid, I think this was a super awesome deal and very good value for money! Will definitely order again. 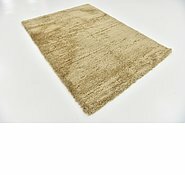 The regular underlay for the 213cm x 305cm Solid Shag Rug in Taupe is $31 AUD and the super-Loc underlay is $63. 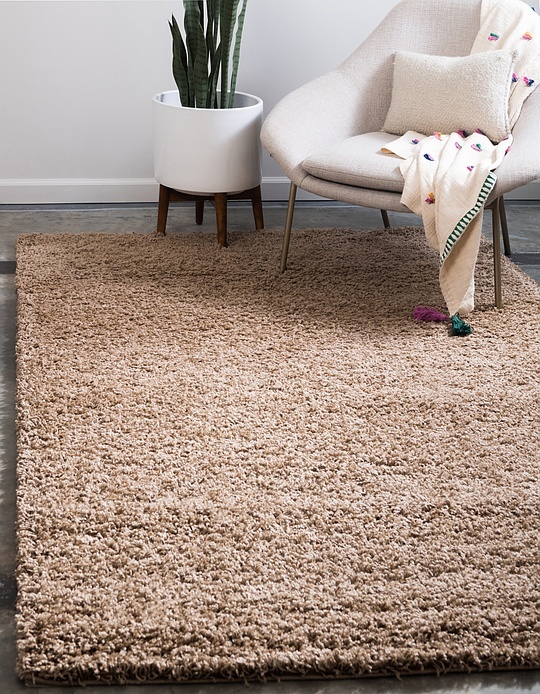 Both the Ivory and the Taupe Rugs are the same price, $249 AUD. 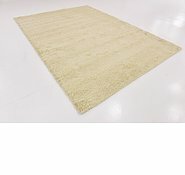 https://www.aurugs.com/pure-ivory-squares-solid-shag-area-rug-33127803 For the rugs 250cm * 250 cm. Is it really 2m 49 cm * 2m 49 cm? I have a queen bed. 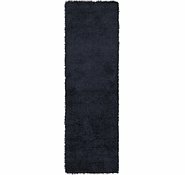 I don't want narrow edge rug on each side of my bed. So it this size will be ok under the bed? 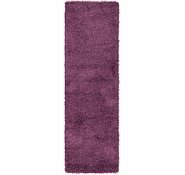 The SKU #: 33127803, 250cm x 250cm Solid Shag Square Rug should work under the Queen Size bed. 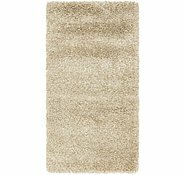 The rug is one inch thick. A good size would be 5 x 8. 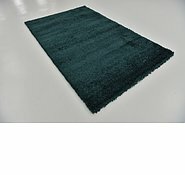 These rugs are made of polypropylene which is a synthetic cotton material. The rug is graphite gray the lighting for some reason makes it look brown. Yes the weight would not affect the rug.